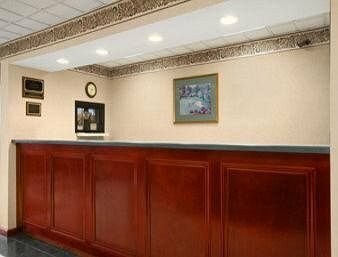 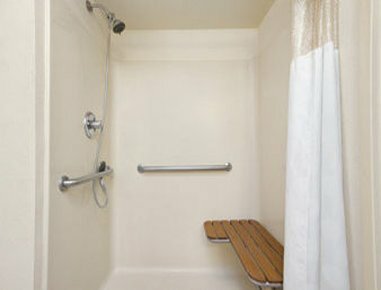 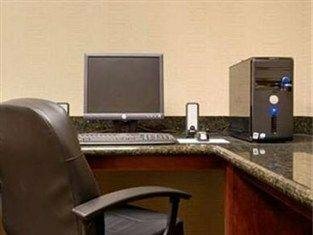 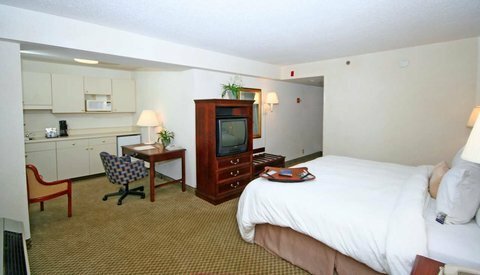 Comfort Suites Lexington от 0 руб. 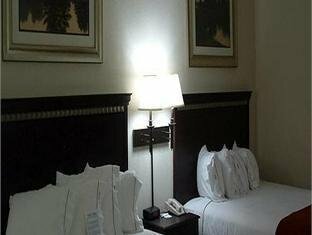 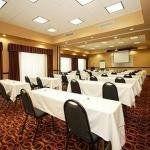 Hampton Inn Lexington-Columbia от 0 руб. 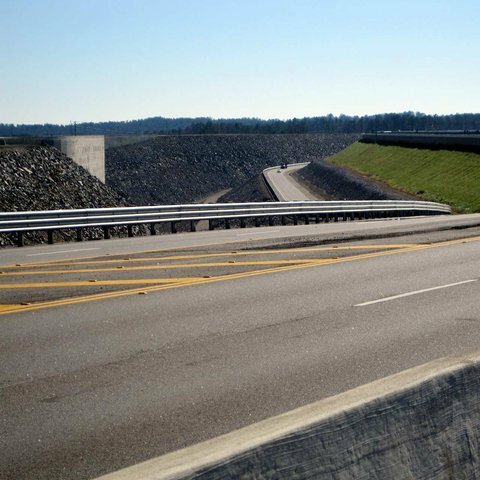 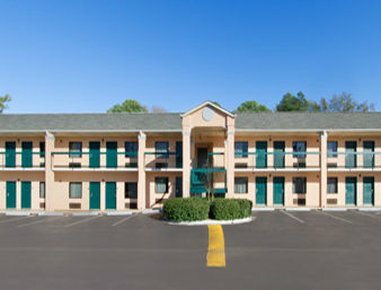 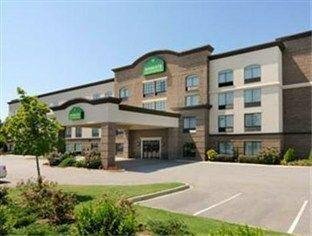 Holiday Inn Express Hotel & Suites Lexington-Hwy 378 от 0 руб. 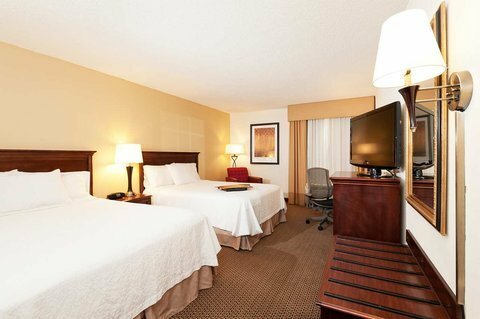 Holiday Inn Express Lexington Hotel от 0 руб. 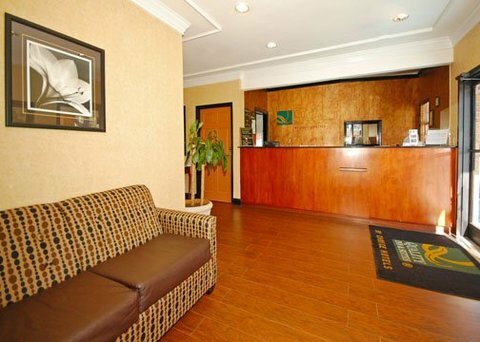 Quality Inn & Suites Hotel от 0 руб. 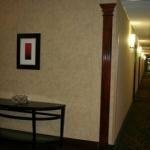 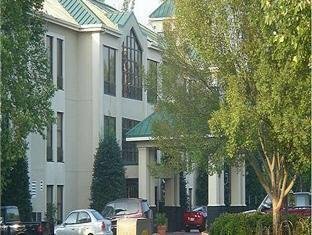 Ramada Limited Lexington/Columbia от 0 руб. 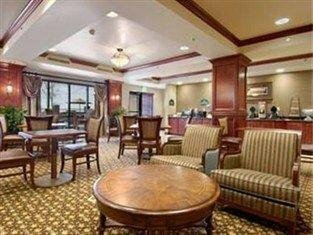 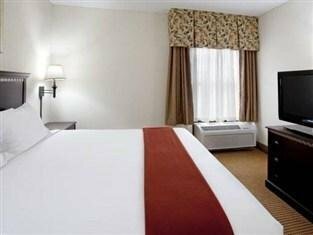  Wingate By Wyndham Columbia Lexington от 0 руб. 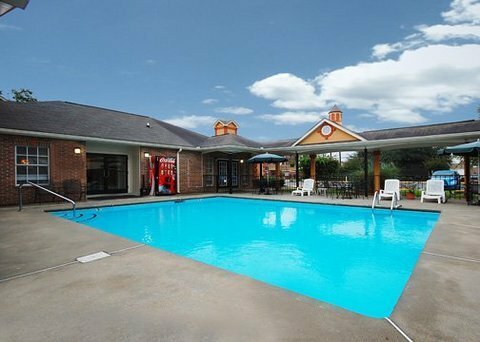 Wingate by Wyndham Columbia/Lexington от 0 руб.